We have detected that your missing or need to update your flash player. Site back and enjoy the webinar. 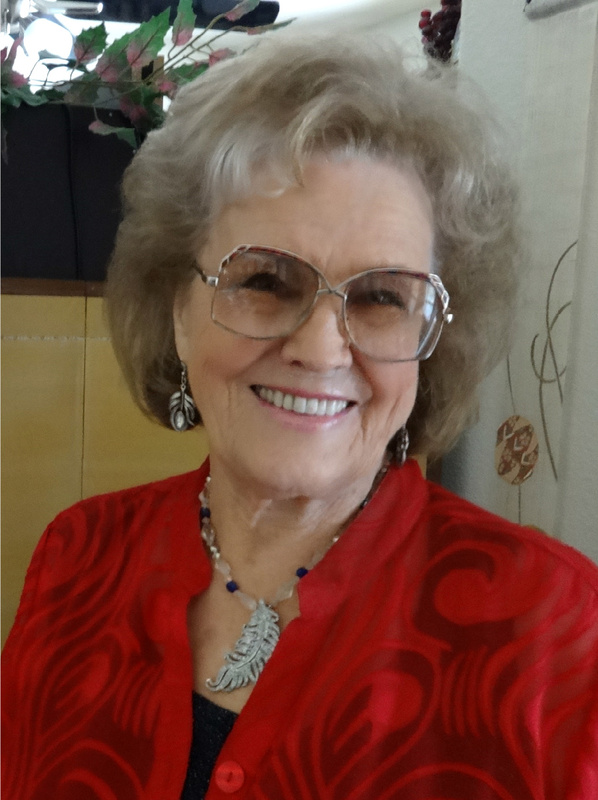 Ronna Herman Vezane is an internationally known author, lecturer and messenger for Archangel Michael and has published sixteen books, many of which have been translated into major foreign languages. Archangel Michael’s monthly messages through Ronna have been featured in thousands of inspirational and spiritual publications around the world. 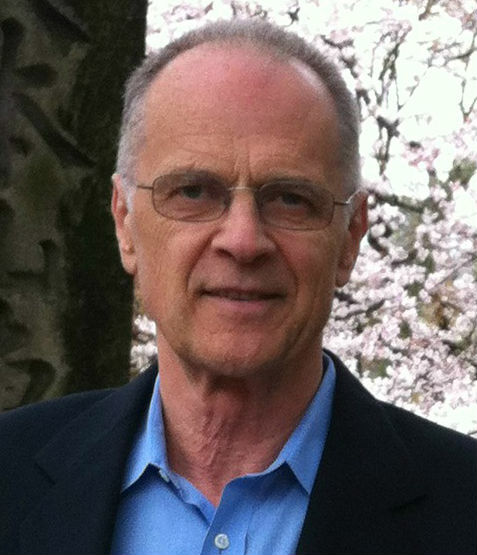 Randall Monk has been studying self-improvement, spirituality, and metaphysics since the early 70’s and is the author of Life Mastery Tools for the Age of Ascension. 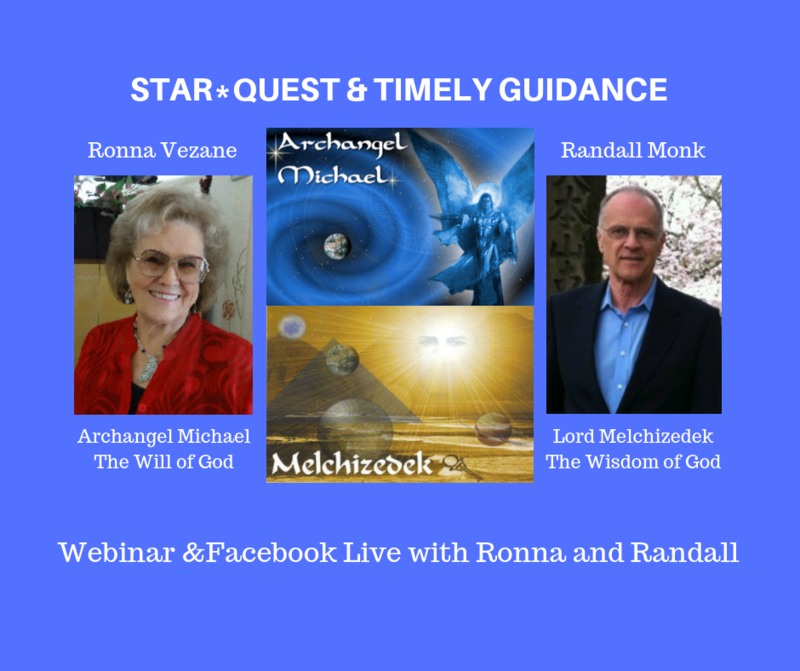 Randall is a messenger for Lord Melchizedek and a Memory Seed Atom Crystal Activator, working with a group of angels and special, encoded Seed Crystals.